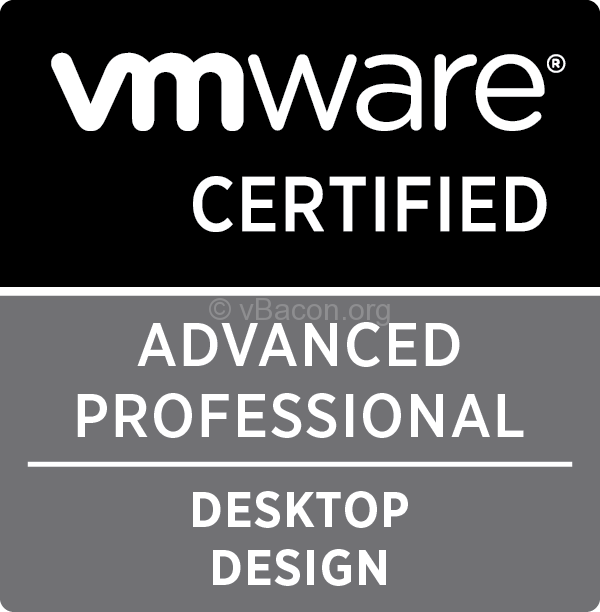 I sat the VCAP5-DCD exam today and I am glad to say that I passed! The exam was a little under 4 hours long and I worked it to the last second. No, sorry I am not one of those who finished it with time to spare. I spent a little extra time on the questions (probably a little too much time) as the format of the exam has recently changed in that you can no longer go back to a previous question once you submit an answer. My understanding is that this change was made as a result of some bug that could cause a design tool answer to be lost, but I have a difficult time understanding this. If this is truly the case then fix the bug. Otherwise there were alternatives such as allowing people to at least flag and review the multiple choice questions. Having sat quite a few VMware exams over the years I do not quite understand the reasoning here though I suspect that this was done to increase the difficulty level a little. Moving on. As described in the blueprint the exam was comprised of 100 questions, a combination of multiple choice, drag and drop questions, and design tool questions. I am not a fan of the drag and drop and design tool interfaces and have provided this feedback to the VMware Education group in the recent past. The tools are not very accurate though I suppose that they get the job done. I dislike that I lose time trying to drag my choices to just the right spot only to occasionally see my answer pop to another answer. For some reason I always expect the design tool to work somewhat like Visio, but it doesn't. If you have not seen the design tool yet I highly recommend that you go through the VCAP5-DCD UI demo on the VMware Education web site, several times. The design questions take a fair amount of time - allocate plenty of time for these - so the more familiar you are with the interface the less time you will lose trying to figure out how to place and connect objects just right. Overall I found the exam quite challenging, not so much in terms of content but time. I am not a sales engineer nor a consultant who recommends and documents designs on a weekly basis so switching my brain into a mode where I could think effectively for the exam took some time. I used up every minute I had and could have used a few more. 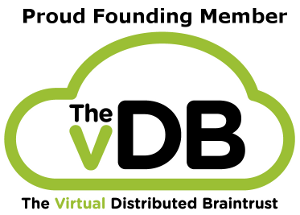 As someone recently mentioned in their VCAP-DCD experience post (I don't recall who just now but will update when I do) there are some things that you cannot really study for. Much of what you need to know will likely some from a few years of experience going through your own designs, possibly less if your job is to do this for customers on a regular basis. Many of us enterprise folks do not go through the design process over and over again, mostly around refresh time or when a lack of capacity forces us to look at upgrade options. Some people might discount this book because it is now a couple of years old but they would be making a mistake. While there are certainly aspects of the exam that require knowledge specific to the vSphere 5 family (yes family, read the blueprint) the exam is geared towards testing your ability to design a datacenter solution. As such all the information pertaining to that topic in this book is relevant. I bought this book when it first came out but never read it end to end. After sitting the exam I wish I had, and still might. There is a lot of good information there and I will be coming back to this one again and again. I've been carrying this book back and forth between work and home nearly everyday for months, reading a few pages here and there several times a week. 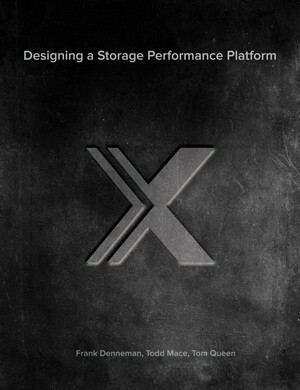 Having nearly all the VMware Press books and really liking them I now have several of them in e-book format as well to lighten my load. There is something about a book that can't be replaced by the e-version though so I have both. The information in this book was helpful for me in a recent virtual infrastructure project at work and I now see that much of the work that I went through was good prep for the exam. I plan to re-read this book cover to cover. This is another book that I have carried between work and home innumerous times and have since bought the e-book version of. The content is complementary to the previous book and the information within is very valuable. 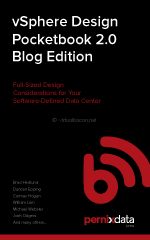 I frequently reference the book to validate my own designs and as a sanity check. This one was gold for me. As much as I like the books above my days are often spent being pulled in several directions at a time, and I am often unable to quite literally get more than 5 minutes of reading at a time. Sometimes it's because I am interrupted and other times it is simply that my mind will not settle down and I jump between tasks for many projects throughout the day. If you have never purchased TrainSignal training before a nice thing about them is that one of the DVDs always has iPod versions of the lessons in both audio and video format. Since I spend a couple of hours a day commuting the audio version was perfect, and what I used the most. I kept a mental note of the lessons and times within them when diagrams and documents were shown so that I could see them on the video later. Unlike some other materials do not expect a lot of technical information in this course. The course is geared towards getting you to think like a designer, which in my opinion is right on the money. Yes you need to have a technical understanding of how things work for the exam, and a pretty deep understanding at that, but learning to THINK like a datacenter designer is a key factor in being successful. As of yesterday TrainSignal now offers a $49 a month subscription that gives you access to all their courses, something they did not have when I purchased this course DVD. I do not regret it one bit but will definitely be signing up for this new service. I cannot say this enough: read the blueprint and use it to guide your studies. I myself am sometimes guilty of going for long periods of time studying without going back to the blueprint to refocus. Knowing what to study and staying on course will likely allow you to get the most out of your study time. Do not forget to follow all the links on the guide and to read all that material. There is a lot to go through but that will be time well spent. My friend Jason Langer over at virtuallanger.com has zipped up all the collateral into a single download so you have no excuse. To wrap things up I think that the exam was difficult but fair. I passed with a breathable margin though I would have done a lot better had I followed my own advice and spent more time preparing for the exam. As mentioned before if you do this for a living you should have an easier time though I still recommend the books above. I would hope that any consultant I might deal with in the future will be well versed in the content. I don't like knowing more than a consultant who comes on-site, and unfortunately that happens all too often. 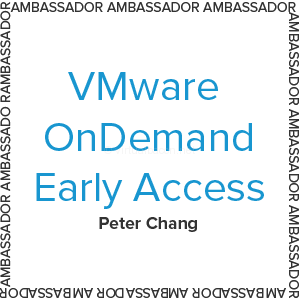 One last thing: If you are not a VMUG Advantage member I highly recommend that you join the program. The cost is $200 a year (less if you sign up multiple people at your company) and the benefits and discounts pay dividends many times over. 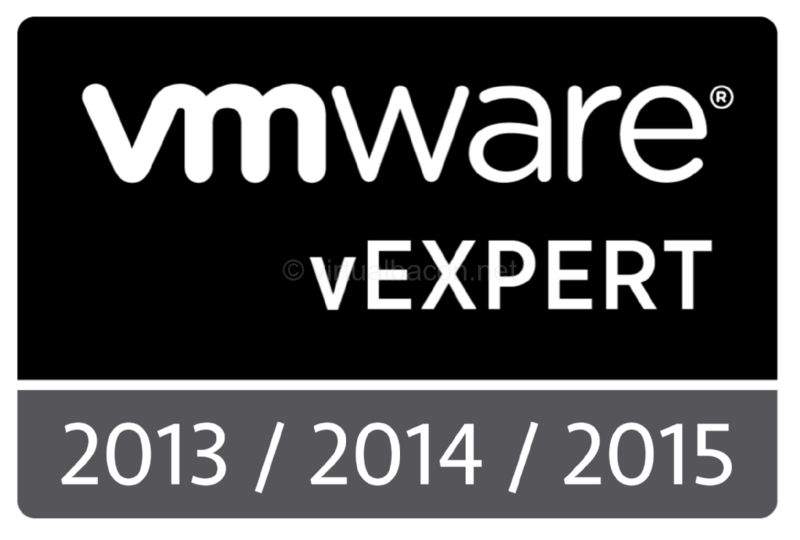 In regards to the VMware certification exams you get 20% off discount codes which alone can pay for the membership, but in addition if you have not yet taken the VCP exam you will receive a FREE VCP certification exam voucher if you register before May 15, 2013! 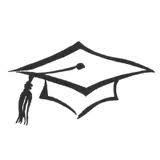 Add to that 20% off VMware courses, a $100 discount off a VMworld ticket, %50 off VMware Fusion and VMware Workstation, and 1 year access to the VMware All Access eLearning courses, and this all adds up to over $2,000 in savings. To use a phrase I dislike: It's a no-brainer. Best of luck on your certification path. I hope that this information is of some use and helps you on your way.